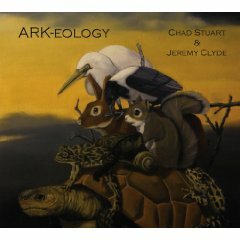 WELCOME TO C&J's DIGITAL STORE. Here you can purchase downloads of C&J's music on TBO Records, including our special digital-only exclusive releases. 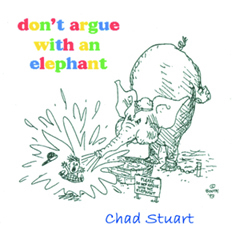 AVAILABLE NOW... CHAD STUART'S CHILDREN'S ALBUM: "DON'T ARGUE WITH AN ELEPHANT"
PLEASE NOTE: YOU ARE SHE IS NOW OUT OF PRINT. THANK YOU FOR SUPPORTING OUR NIMBIT EXCLUSIVES!